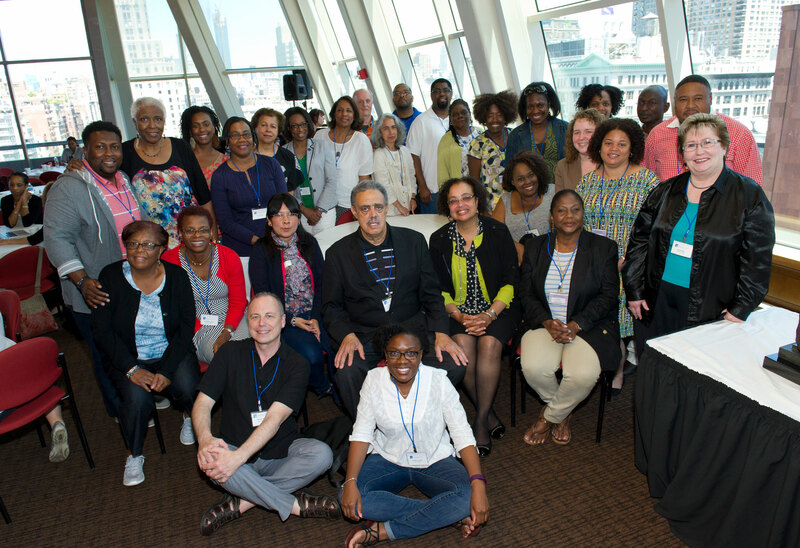 Network Summer is one of the largest and most successful faculty development programs in the nation. Each summer, more than two hundred faculty members from Faculty Resource Network and affiliated institutions converge on New York University’s Washington Square campus for intensive seminars or independent research residencies that enhance and revitalize their teaching and scholarship. Within each program of study, we place a special emphasis on teaching methodologies that will have a direct impact on the undergraduate curriculum and educational experience. Since 1990, the Faculty Resource Network has offered a variety of summer seminars, developed in response to the expressed needs of Network faculty and administrators. Through lectures, field trips, presentations, research, hands-on demonstrations, and interactive discussions that are a part of the summer seminar experience, participants are exposed to the most recent scholarship in their fields while being given the opportunity to develop teaching and curriculum strategies for direct classroom application. Seminars are led by prominent scholars in the field. Eligible participants will be provided with housing accommodation. All admitted participants will be provided with breakfast (for those staying in the residence hall) and lunch for the seminar week, as well as all the reading materials required for the program. Seminars run from Monday to Friday between nine thirty and five o’clock, with a break for lunch. Special events may also be held during Network Summer’s Peak Week. Additional information about this year’s Network Summer seminars is included below. Each applicant should submit the completed application along with their institutional liaison officer’s signature, a statement of intent that indicates how the seminar participant will apply the information obtained from the seminar at the home institution, a current CV, and a letter of support from either the division dean or department head on campus who is well-acquainted with the applicant’s area of research. Please note that applicants may only apply to either the Network Summer week-long seminar series or the month-long summer Scholar-in-Residence program. Upon completion of the application, components should be emailed to frn@nyu.edu, or sent by fax to 212.995.4101.